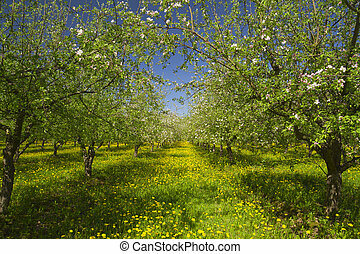 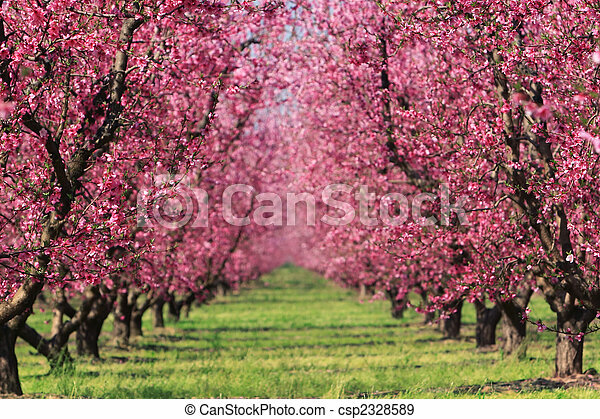 Cherry orchard in spring. 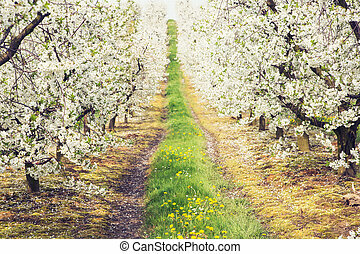 Cherry blossoms in full bloom at an orchard in spring, fading into a blur in the distance. 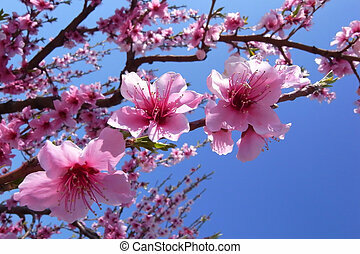 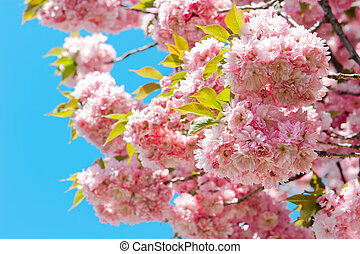 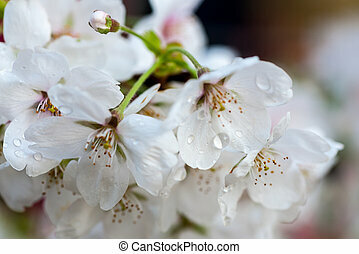 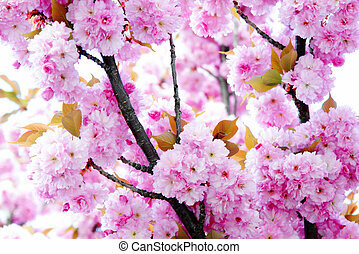 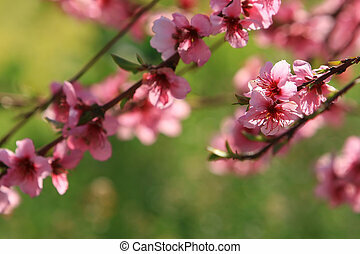 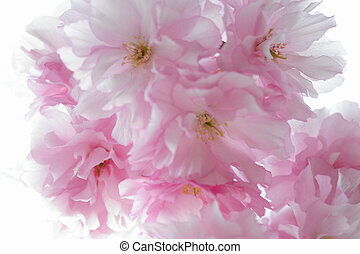 Pink cherry blossom in full bloom. 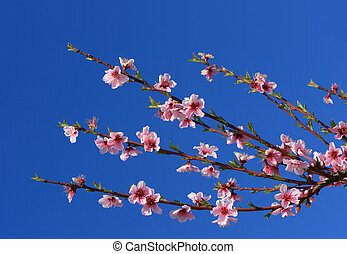 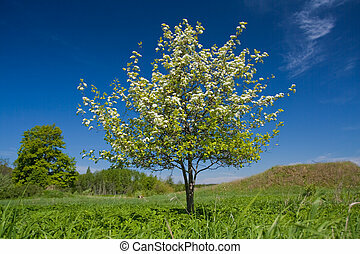 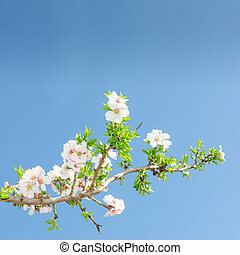 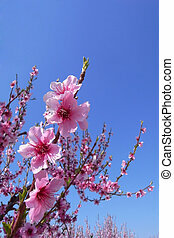 Single blooming branch of apple tree against spring blue sky. 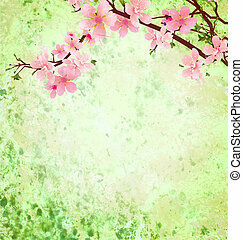 Stock photo with free copy space for your text. 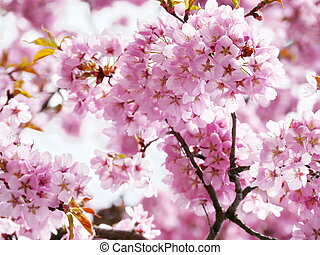 Beautiful flowering Japanese cherry - Sakura in spring time of Yuyuantan park, Beijing. 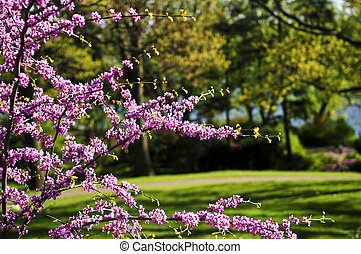 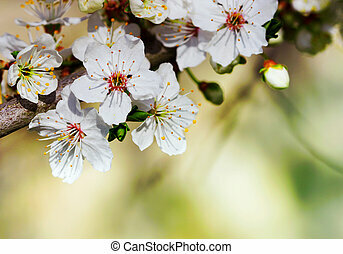 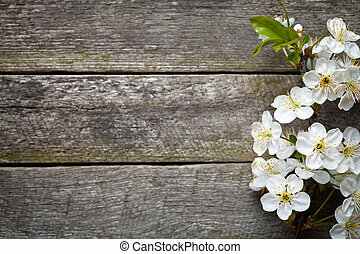 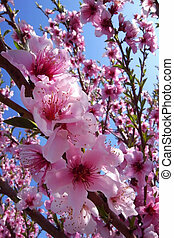 Blooming Flowers Branch, close up. 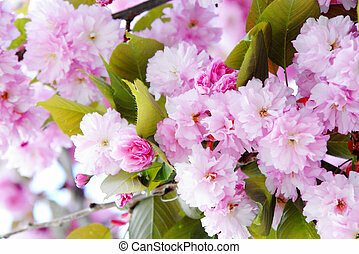 A bulldog with a pink collar eying a tasty treat. 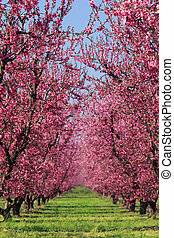 Cherry blossoms in full bloom in a cherry orchard, fading into a blur in the distance.